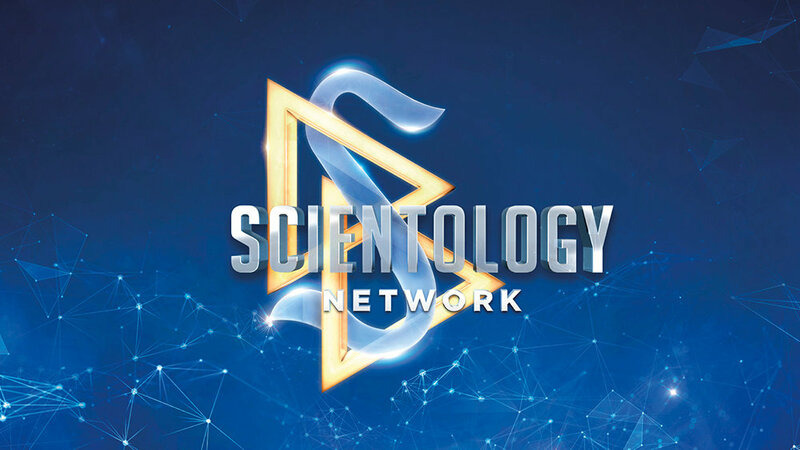 Scientology Network’s MEET A SCIENTOLOGIST, the weekly series spotlighting the everyday lives of Scientologists from around the world and all walks of life, announces a new episode featuring steel manufacturer, Stacy Sass, premiering December 4, 2018. Known among her crew simply as “Boss Lady,” Stacy Sass operates a family business—fabricating steel for infrastructure projects across America. Invoking the mantra that “steel is only as strong as those who fabricate it,” she has built a thriving business helping to create the country’s future with projects that will last for hundreds of years. Stacy Sass is the president and owner of Cody Builders Supply in Austin, Texas. The company she runs fabricates steel and other metals, piecing together the raw materials that create subways, bridges and commercial buildings from coast to coast. Having taken over the family business when it was $2 million in debt, Stacy introduced organizational and administrative systems that lead to a dramatic turnaround in the bottom line. Now years after stepping in to save the family business, she is proud to have built a company that is shoring up America’s infrastructure, providing a better future for her employees, her customers and all of us.